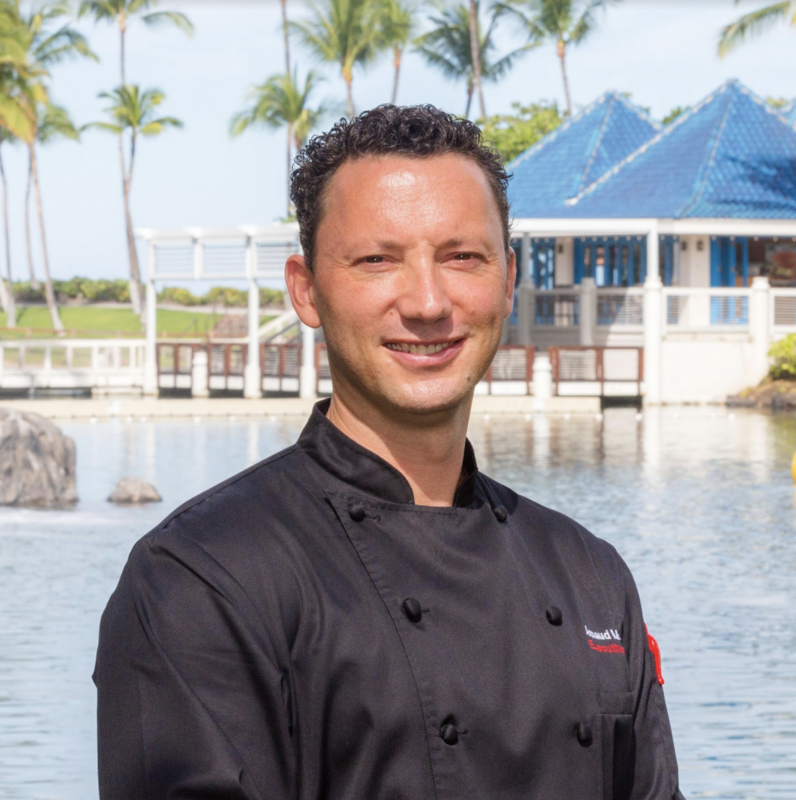 Fairmont Orchid has appointed David Viviano as its executive chef. Chef David Viviano. Courtesy photo. Chef Viviano brings over 17 years of culinary management experience to his new role. He joins the Fairmont Orchid team from his most recent position as executive chef at Eau Palm Beach Resort & Spa in Manalapan, Florida, where he has served since 2017. 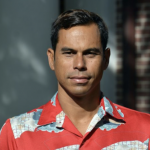 Viviano is well versed in regional Hawaiian cuisine, having joined Montage Kapalua Bay in Lahaina, as executive chef in 2015. 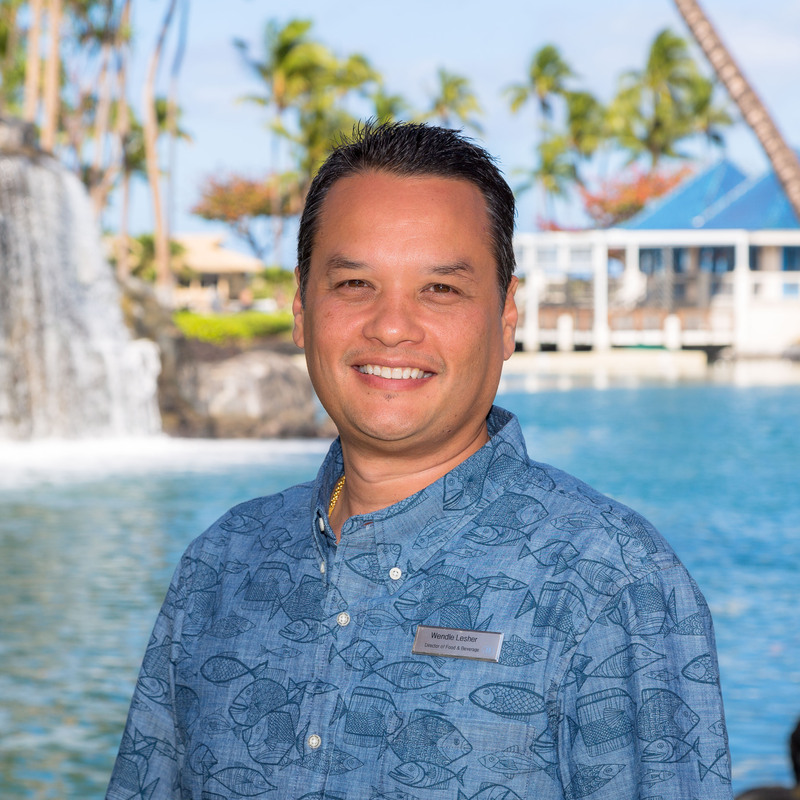 He assisted the team in achieving its Forbes Five-Star distinction and ranking of #1 resort in Hawai‘i by Travel + Leisure. Prior to that, Viviano was acting executive chef during his tenure at Kaua‘i’s St. Regis Princeville in 2012. Viviano began his career at the acclaimed San Francisco restaurant Jardiniere. In 2006, he assumed the role of Chef de Cuisine at Ritz-Carlton Dearborn in his home state of Michigan and a year later, he went on to become the banquet chef at the MGM Grand Detroit. In 2007, Viviano joined Starwood Hotels and Resorts, opening the Westin Book Cadillac, Detroit, Michigan, as executive sous chef. Then in 2010, he opened the Westin Phoenix Downtown as executive chef in Phoenix, Arizona. In 2013, he accepted the role of executive chef at the St. Regis Aspen Resort and reimagined the concept of its signature restaurant. 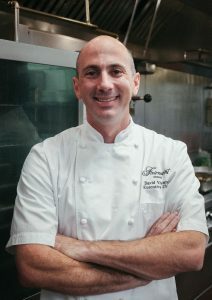 As executive chef at Fairmont Orchid, Viviano oversees a culinary operation of over 100 people. 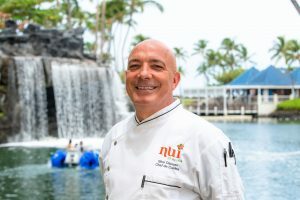 He lends his expertise to the resort’s in-room dining and catering department along with its six dining venues, including the AAA Four Diamond award-winning Brown’s Beach House and the upcoming Binchotan: Bar & Grill featuring fresh, locally-sourced, Asian-inspired seafood and meats grilled over an open flame. The resort’s newest restaurant is scheduled to open for the holidays. 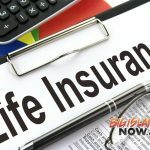 Chef Viviano lives on Hawai‘i Island with his wife, Christina, and their two spirited sons, Dean (4) and Leo (19 months). An avid surfer and certified scuba diver, Viviano loves to pursue ocean sports when he’s not in the kitchen.